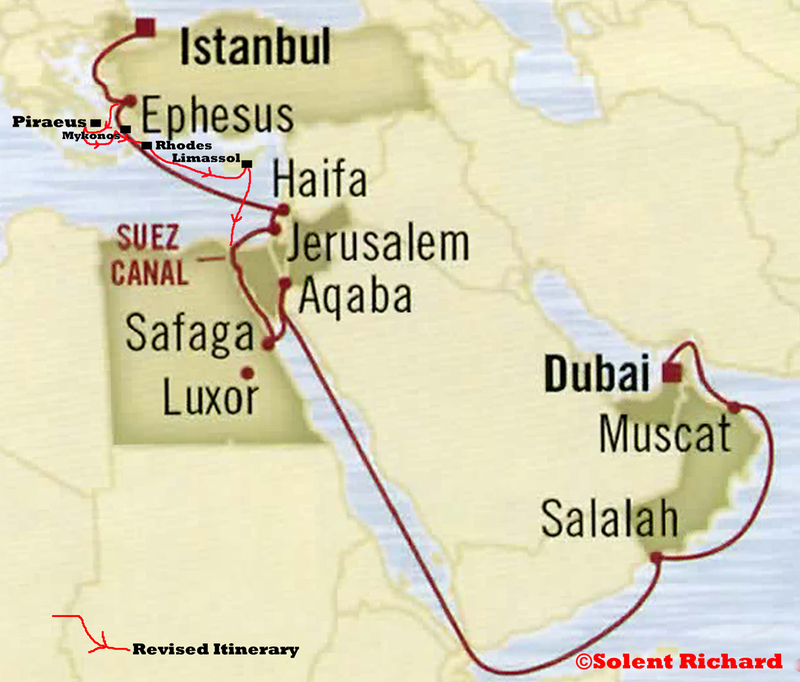 …at Istanbul for a 21 night cruise entitled ‘Dawn of Civilisation’ with an itinerary that would take us across the Eastern Mediterranean, through the Suez Canal, into the Red Sea and eventually circumnavigate the Arabian Peninsular to Dubai. 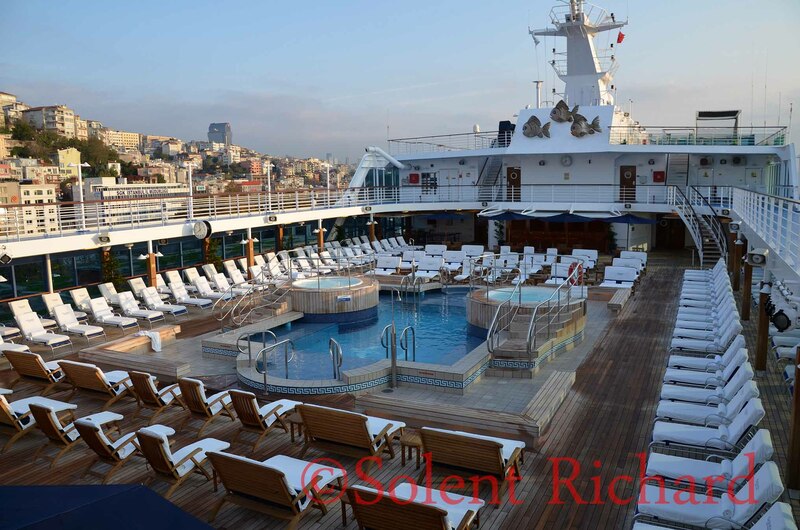 The original itinerary scheduled overnight stops at Haifa, Ashdod, Safaga, Aqaba and Dubai with single day visits to Kusadasi, Salalah and Muscat. 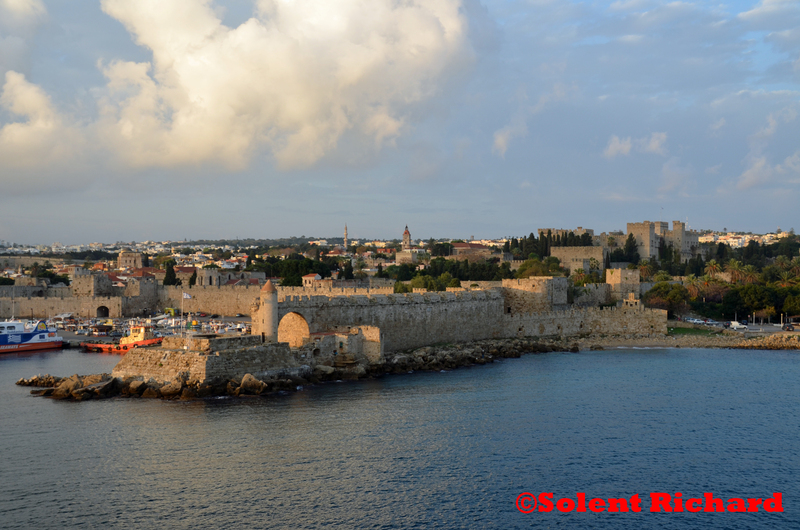 Unfortunately, tension between Israel and Gaza meant that first Ashdod, and then the Haifa visit, were cancelled the day we sailed from Istanbul leaving Oceania Cruises, much to their credit, to quickly substitute alternative port visits to Piraeus and the islands of Mykonos, Rhodes and Limassol, Cyprus. Though slightly disappointed at the cancellation we accepted these things do happen and we were able to cancel our privately arranged tours to Jerusalem and Gallilee. 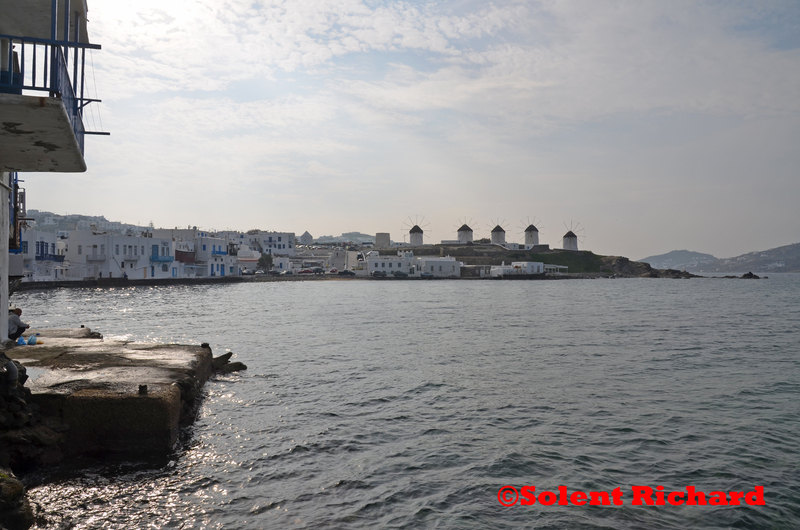 On a brighter note we now had two visits that we had not made before – Mykonos and Limassol, Cyprus. 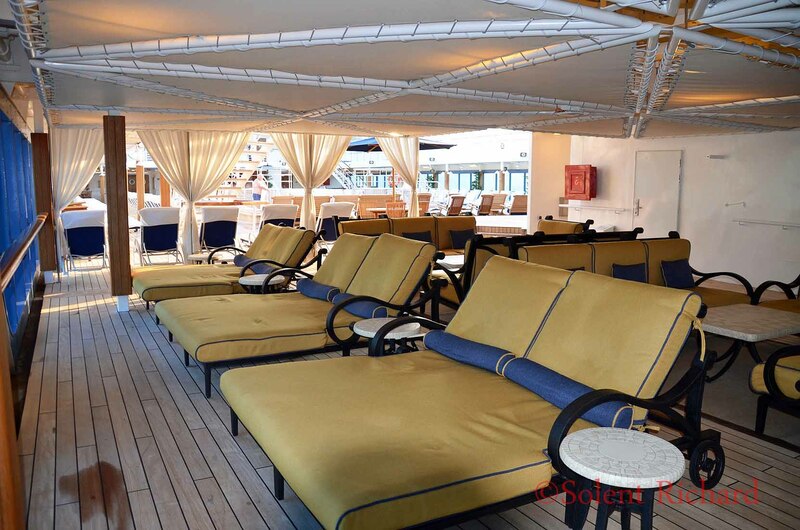 The Nautica is a 684 passenger smaller style cruise ship which Oceania boasts has a definite ambiance of a private ‘Country Club’: casual yet elegant; intimate and well refined. 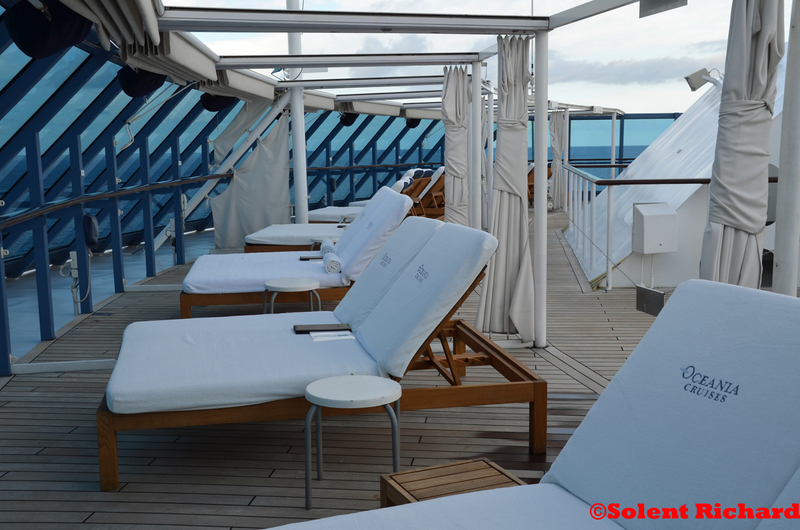 With 400 crew of a truly cosmopolitan mixture, this gives a very healthy passenger/staff ratio. Oceania utilises this factor, along with a brochure boast of the finest food at sea, with their banner headline ‘Your World, Your Way’…. We flew from London Heathrow, to Istanbul on a British Airways scheduled flight and once through Turkish immigration, we were immediately aware of the Oceania staff waiting to assist us. 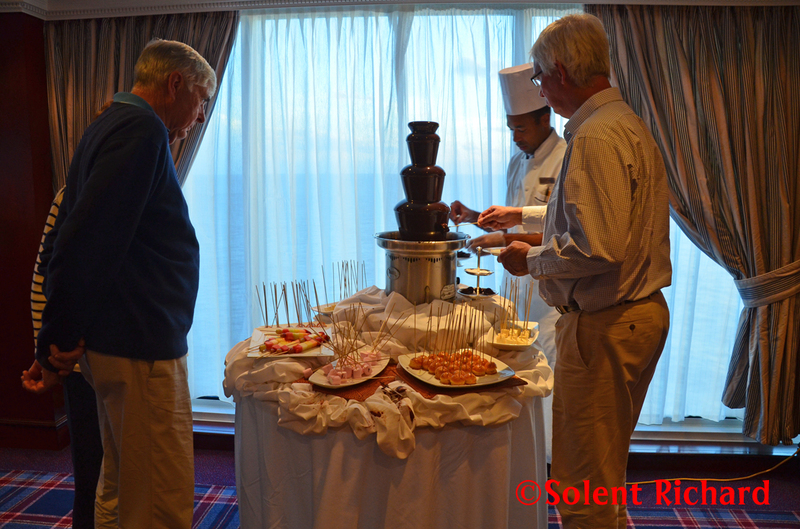 The transfer arrangements from Istanbul Airport to the ship were exceptionally good: always a good start. 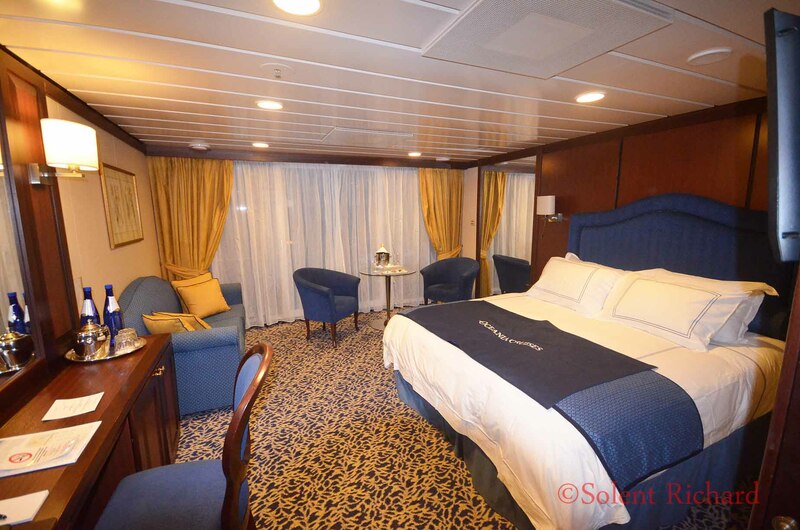 on Deck 8, the highest deck level accommodation on the ship. 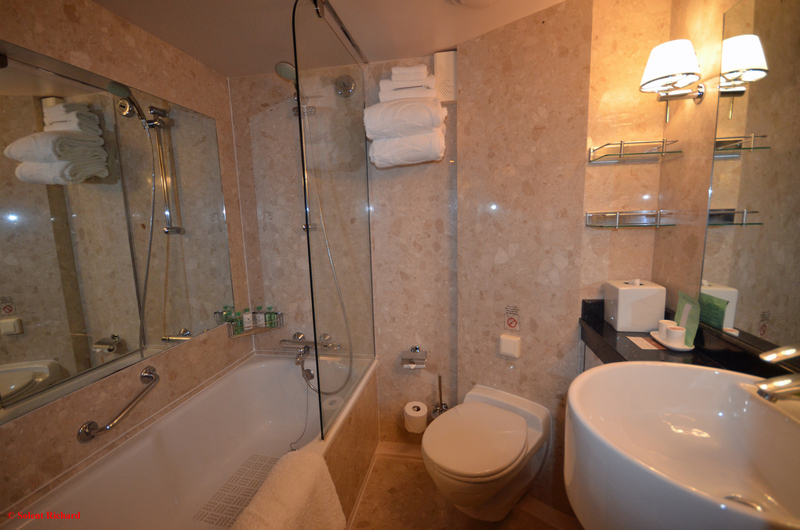 Taking into consideration the overall size of the ship, the Penthouse Suites turned out to be remarkably spacious. All Oceania suites come with full Butler service in addition to a number of other complimentary ‘perks’: Bvlgari toiletries, DVD player, Laptop, free unlimited access to the Canyon Ranch SpaClub, priority reservations for speciality restaurant dining and full ‘speciality restaurant’ menu in-suite dining to name a few. 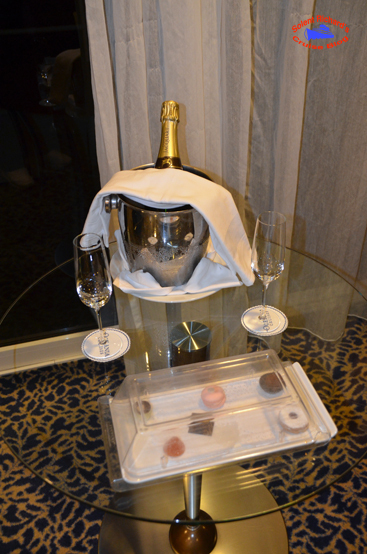 As is usually the custom on quality cruise ships, bottle of champagne and canapes awaited our arrival in the stateroom. 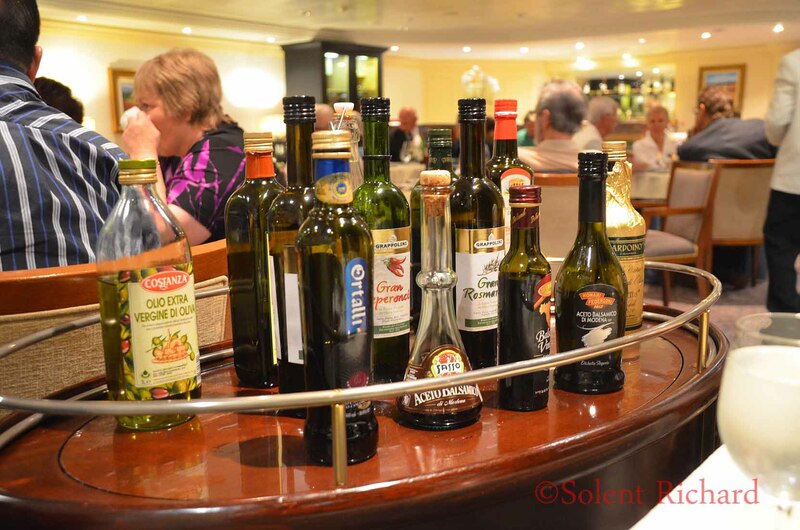 Boldly claiming to serve “the finest cuisine at sea”, as Oceania cruises do, might seem to be an overstatement so no review would be complete without a clear showing of what is on offer. Food, of course, is invariably a personal choice and are often influenced by one’s surroundings. 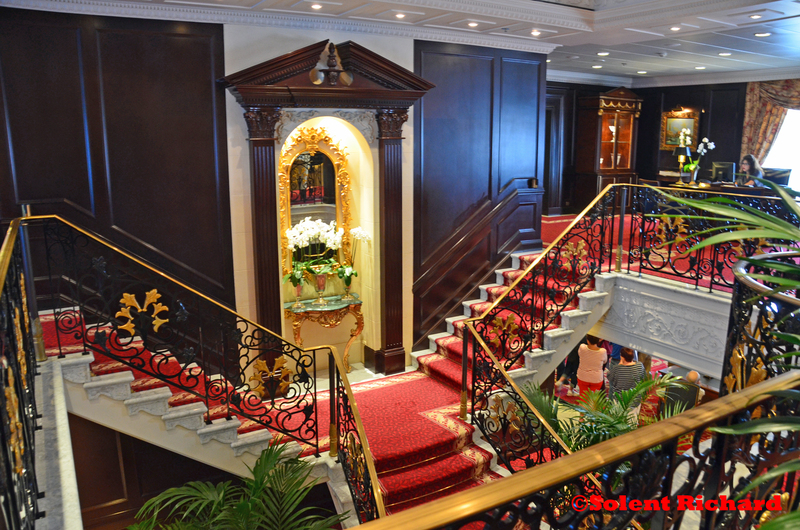 As has already been shown, the ambiance on the Oceania Nautica is in place, the rest is in the interpretation. 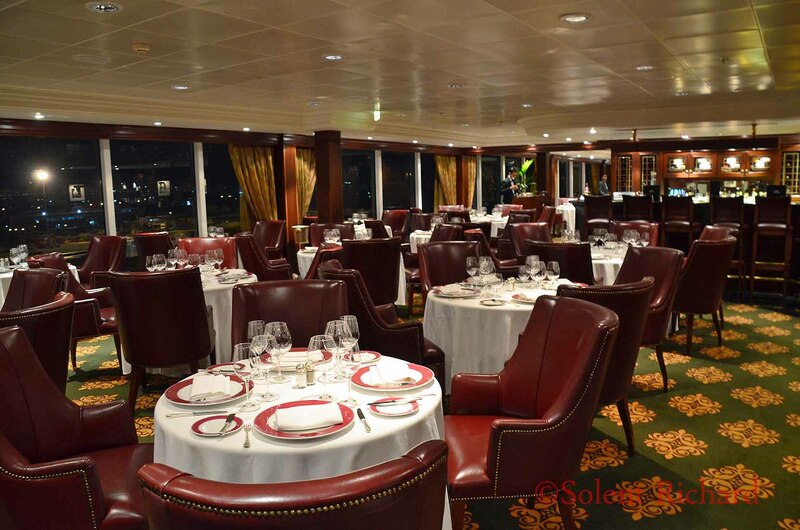 Nautica has a main restaurant, The Grand Dining Room, and two speciality restaurants, Polo Grill and Toscana. 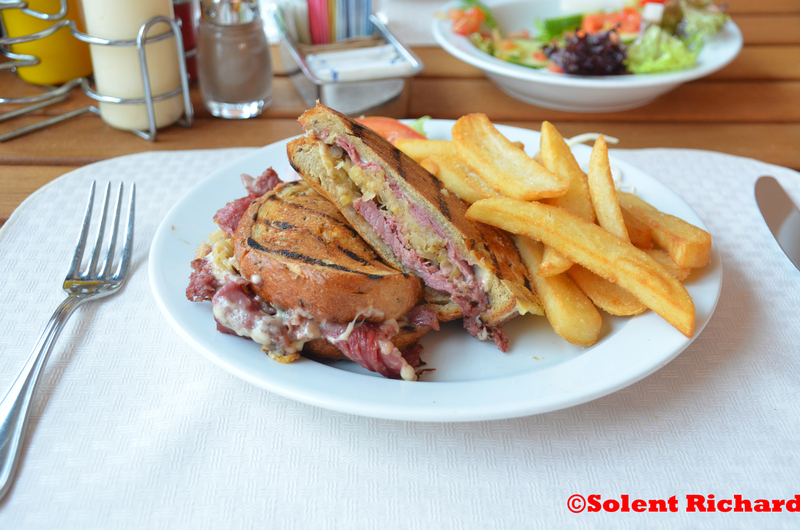 In addition there is also the Terrace Café and Waves Grill. Regardless of which restaurant guests select, there are no additional dining charges. A reservation system does exist for the speciality restaurants with a sliding scale of advance reservation numbers according to grade of accommodation. In practice daily reservations do become available but are not guaranteed. 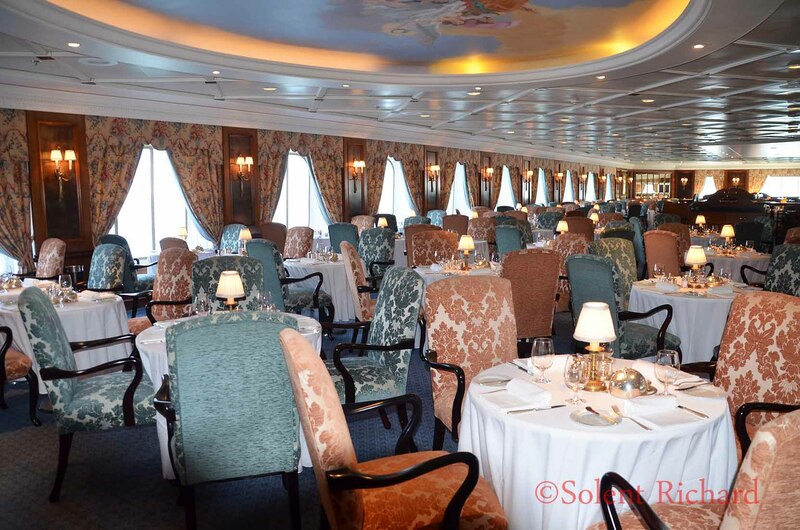 It operates on a single sitting with open seating dining for all meals and the Maitre d’ somehow manages to meet individual passenger’s requirements for table sizes though at the busier times this may require a short wait to be seated. The Grand Dining Room menu, for no matter what meal one is taking, is probably the most comprehensive that I have seen as far as choices of dishes go. As is common at this level of dining the descriptions are well embellished – almost over-the-top – but that is the name of the game on Oceania. The quality of the food on offer is very good. 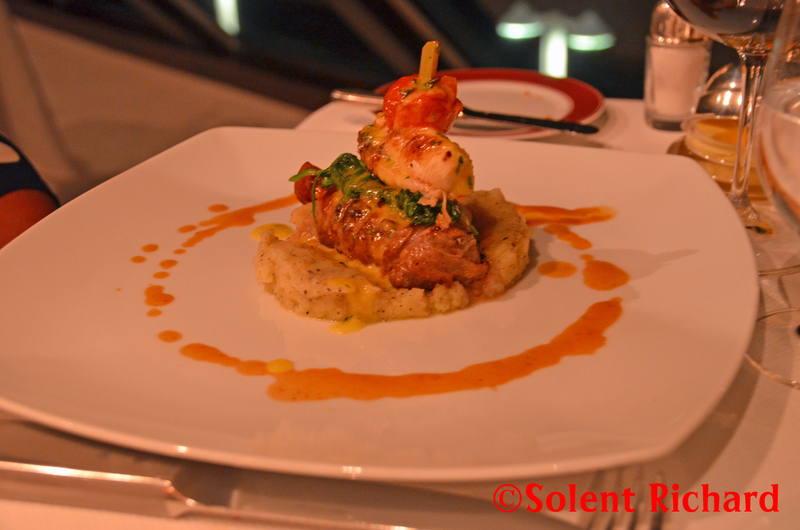 Most dishes are obviously prepared with considerable thought and a generally high standard. Portions are a good size. Additional items are always available on request. Where the Grand Dining Room falls short is in its service. 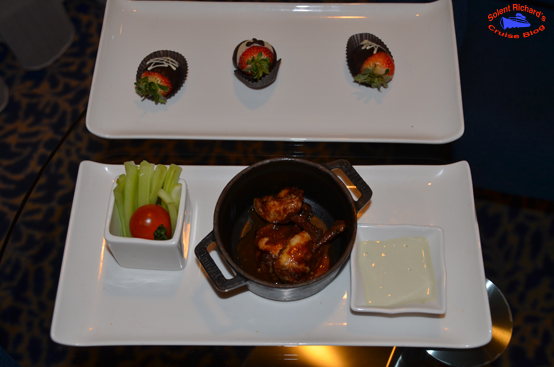 The service certainly is friendly, sometimes too friendly, but it is not commensurate with the image of fine dining. It is often a little rushed and consecutive courses were often observed plated at the waiter station while the current course on the table barely completed. Wine service was about average for this size of dining room and we noted an irritating rotation of wine waiters/waitresses, not only between sections of tables but also between restaurants. Over three weeks we probably would have nominated just two wine waiters who could have been classed as Sommelier standard. 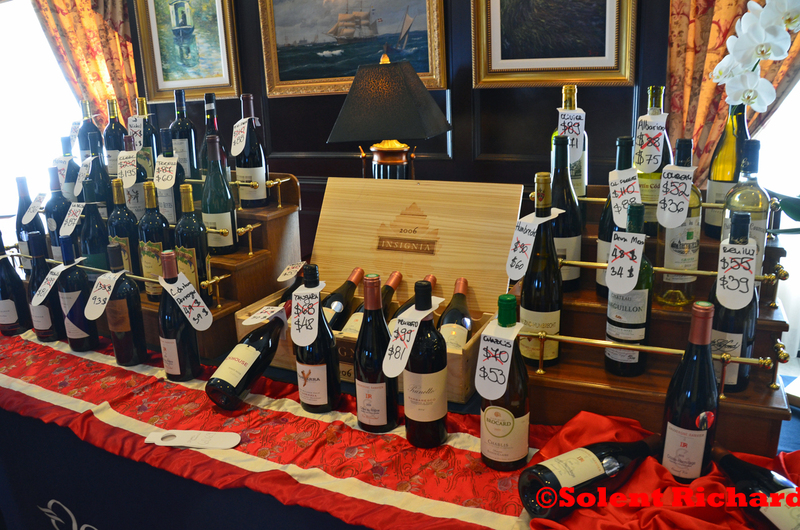 Having said that the wine list contained an outstanding selection of good wines with prices on a par with most premium cruise lines. 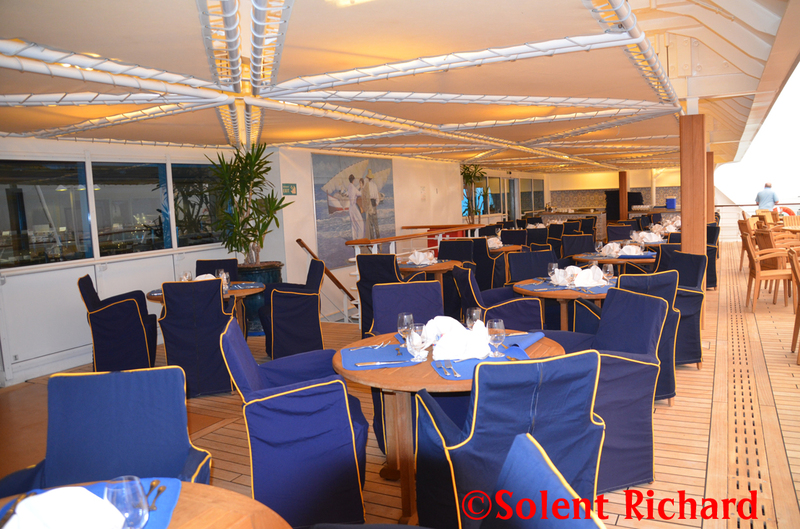 There is however an 18% service charge levied on board Oceania’s ships. 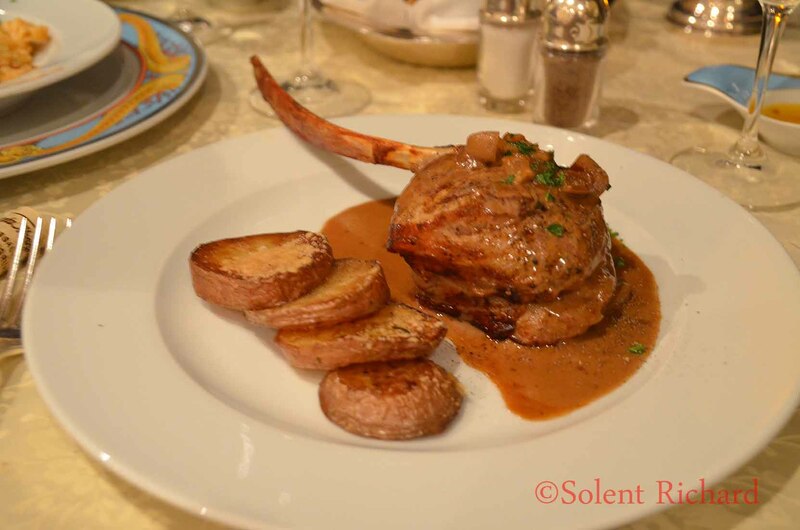 …which is the embodiment of a classic steakhouse with time honoured favourites on offer, most notably the beef dishes with prime USDA dry-aged imported beef. 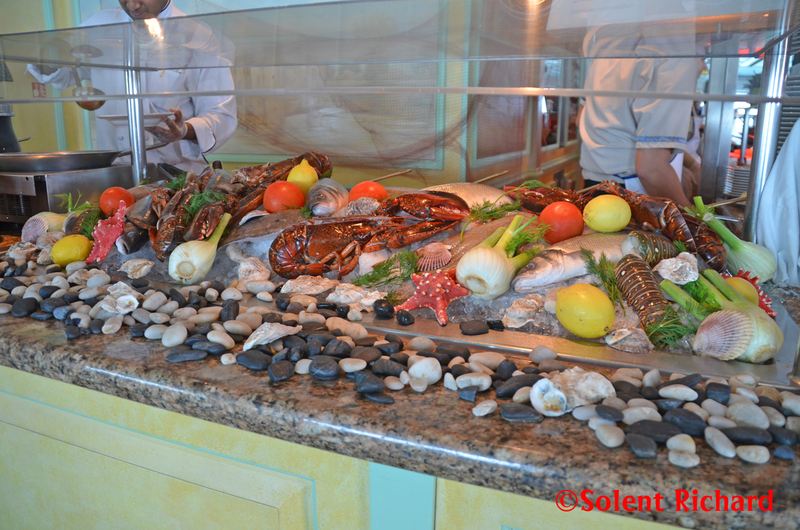 Seafood dishes are also available. 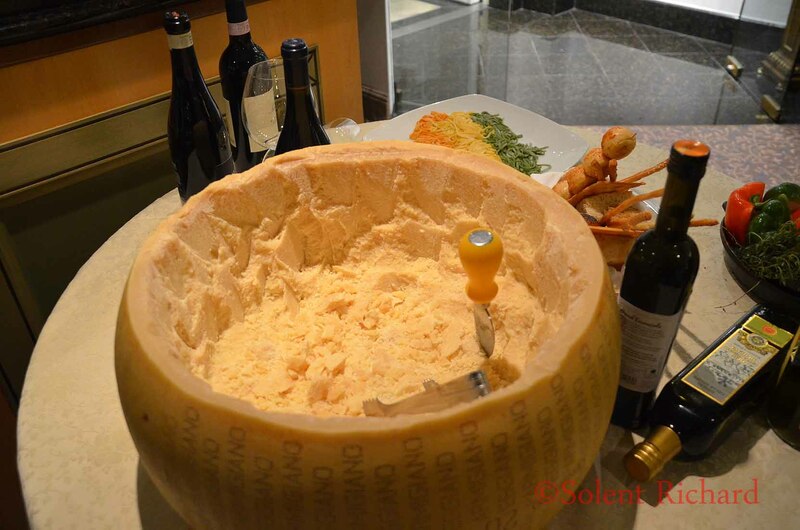 Tuscan in name, and as the name suggests the style and cuisine this speciality restaurant exemplifies the essence of Tuscany and celebrates Italy’s culinary passion. ...now that is what I call style. Informal and carefree, the Terrace Café is infused with natural sunlight during the day and inviting whether you dine indoors or al fresco. 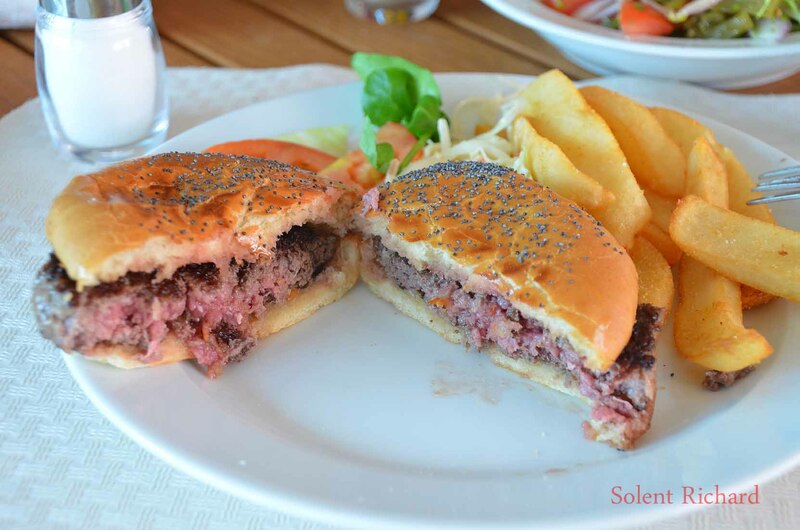 Breakfast and lunches follow traditional fare while in the evening the cuisine takes on a ‘local’ flair. 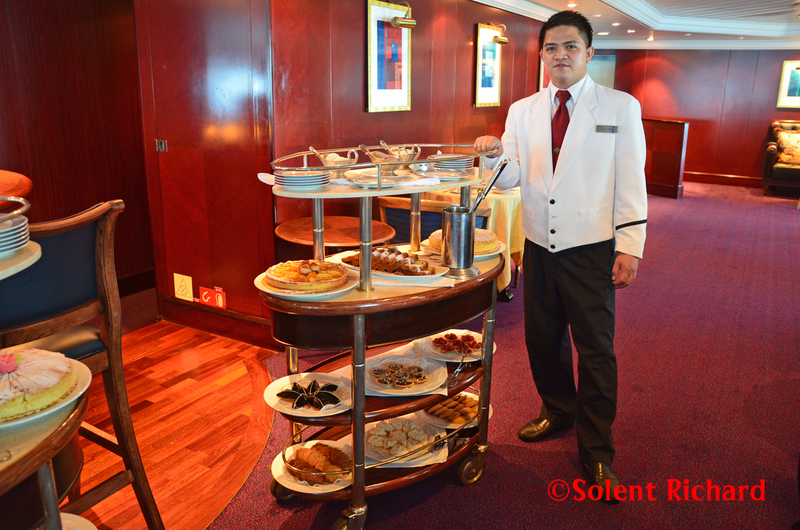 Though generally ‘buffet’ style the staffing levels are such that all beverages are served and some courses are by waiter service. 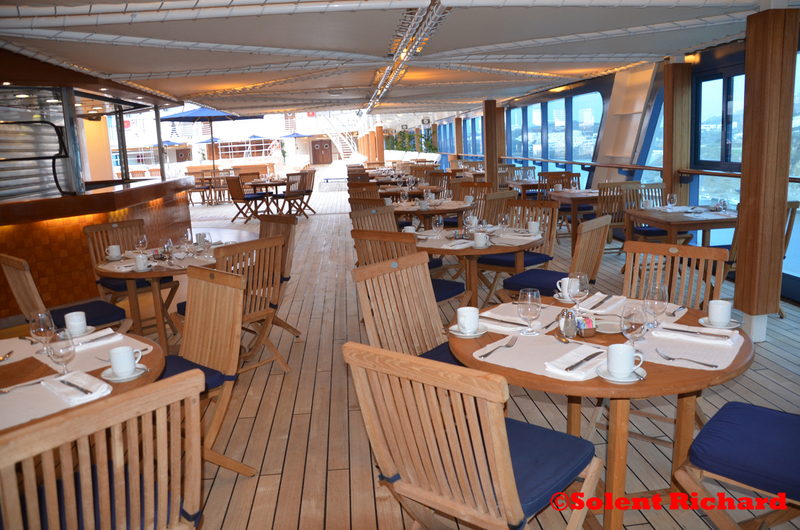 Even casual dining oozes style on Oceania. No mention of fine food and cuisine would be complete without a reference to Teatime. 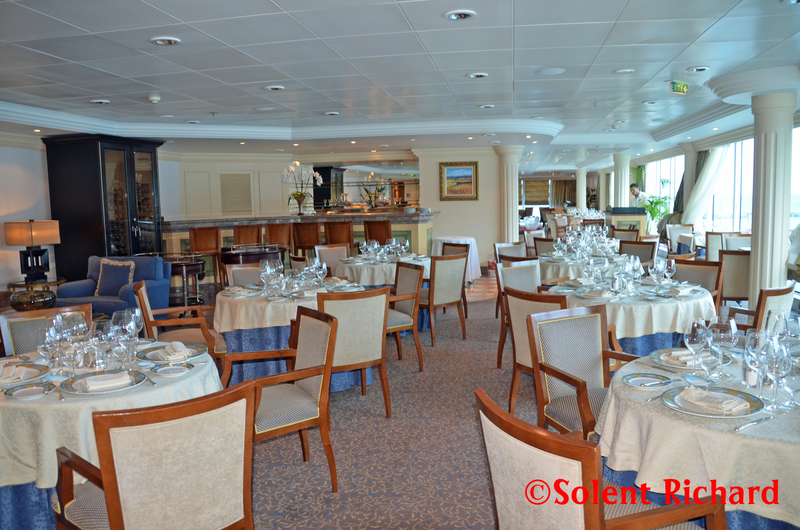 With a classical string quartet softly playing ship’s guests are drawn to the celebratory daily event in Horizons Lounge. 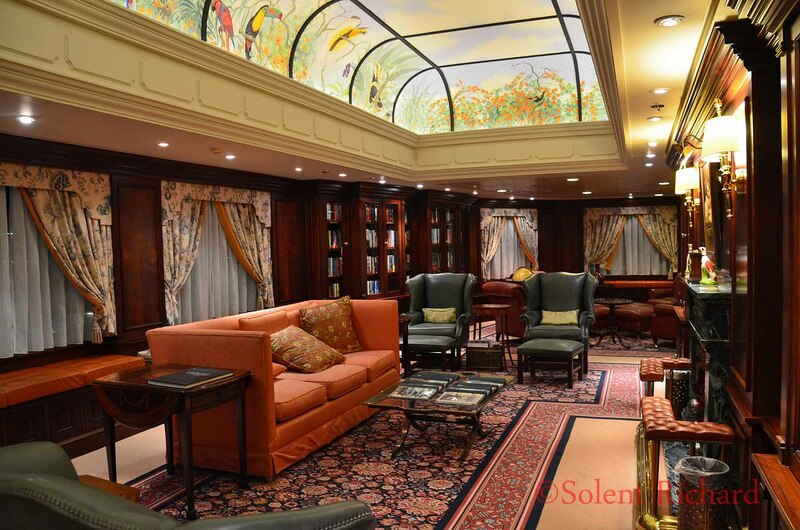 Staff glide around this airey lounge with four-tiered carts filled with a wide variety of traditional tea delights, exquisite desserts and a wide selection of worldwide artisanal teas. …each and every area elegantly dovetailing into one refinement after another. 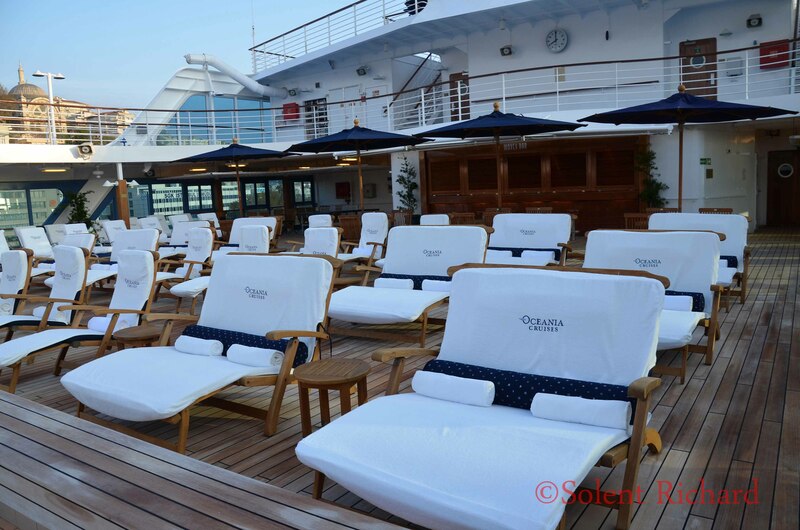 With the destination focussed itineraries that Oceania excel in entertainment does not come at the top of priorities. 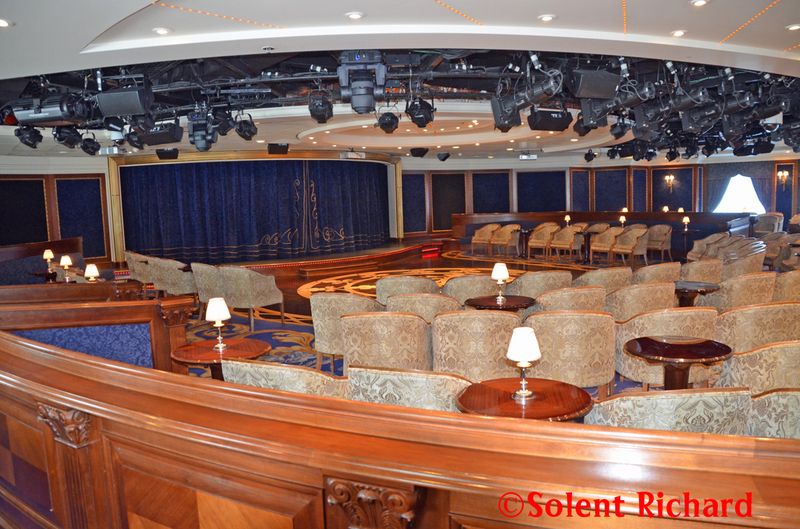 The Nautica had limited facilities and the grand theatre production shows found on larger cruise ships are not an option – and neither would they actually be appreciated. The Nautica Singers, a group of four entertainers were the backbone of the entertainment department and they were not confined to evening performances. Over the three week cruise they gave several good shows. 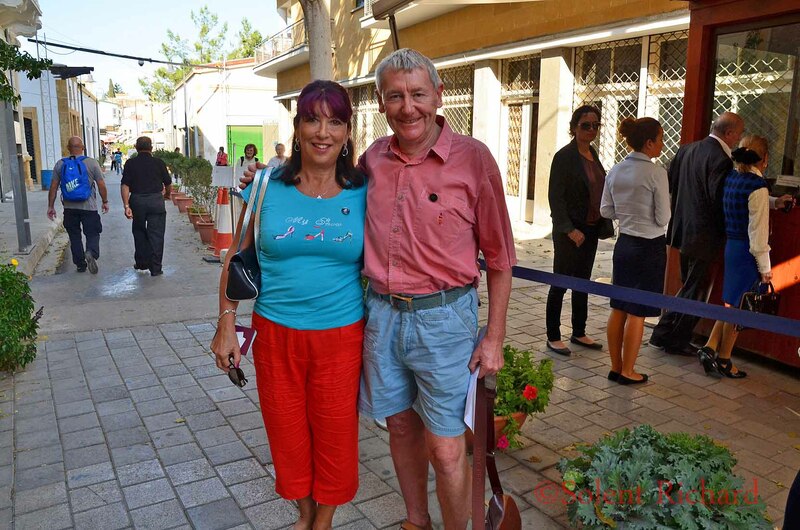 A variety of visiting cabaret artists also gave entertaining shows, the most memorable of these being the particularly good vocalist Paul Emmanuel and the outstanding La Musica, the contemporary and classical music duo of Adam Press and Lisa Pearson. 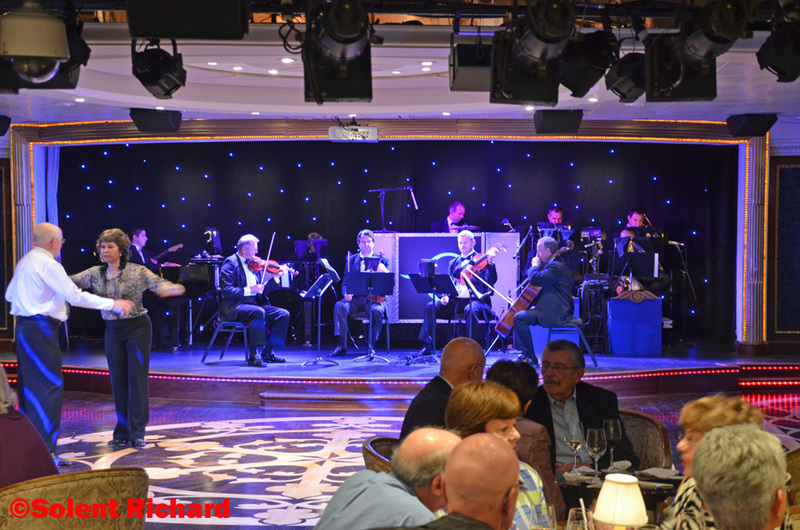 The sophisticated ambiance of Oceania Cruises dictates that enrichment weighs equally within the ship’s entertainment programme. 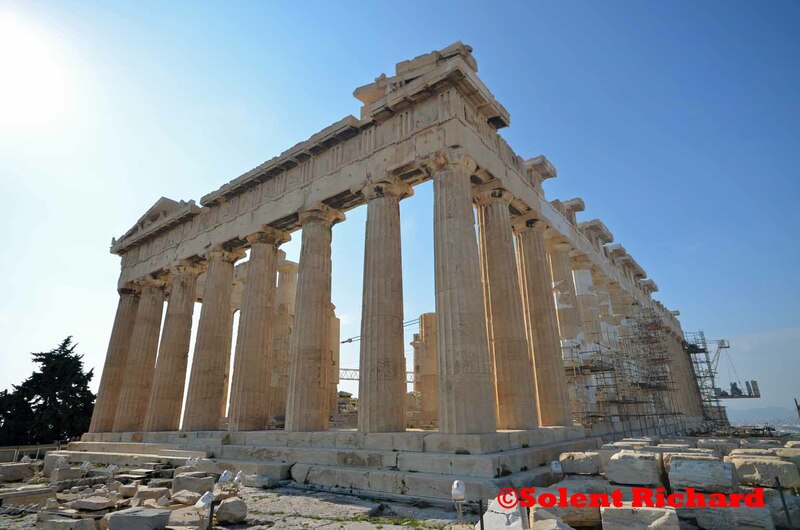 One particular guest lecturer of note was Stephen Harby, an eminent architectural historian who gave most appropriate talks geared to the ship’s scheduled visits and the ancient architecture to be found at places such as Petra. A cocktail pianist entertained in The Martini bar each evening as did the Quadrivium String Quartet give evening recitals in the Upper Hall. The Fiesta Dance Band provided music for just that in Horizons. Everything that one would expect at this level happened. Cold hand towels were regularly distributed around the pool deck, complimentary iced water was provided at the gangway for those going ashore and at every port a representative from the local Tourist Information Office embarked early to answer questions and distribute local maps. As previously stated we joined the ship in Istanbul. 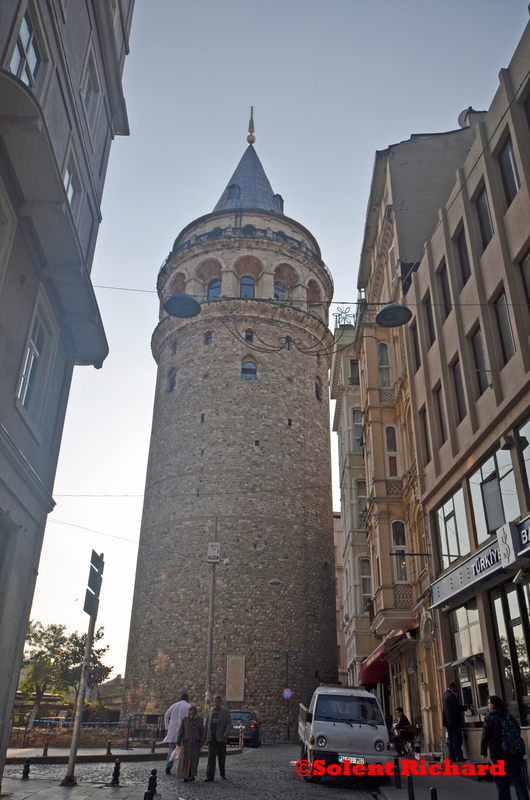 We had been in Istanbul for an overnight stay onboard P&O’s Azura just 2 months previous but this city is full of surprises and so on our second day, prior to sailing, we headed for a visit to the Galata Tower, some 30 minute walk from the ship’s berth…. 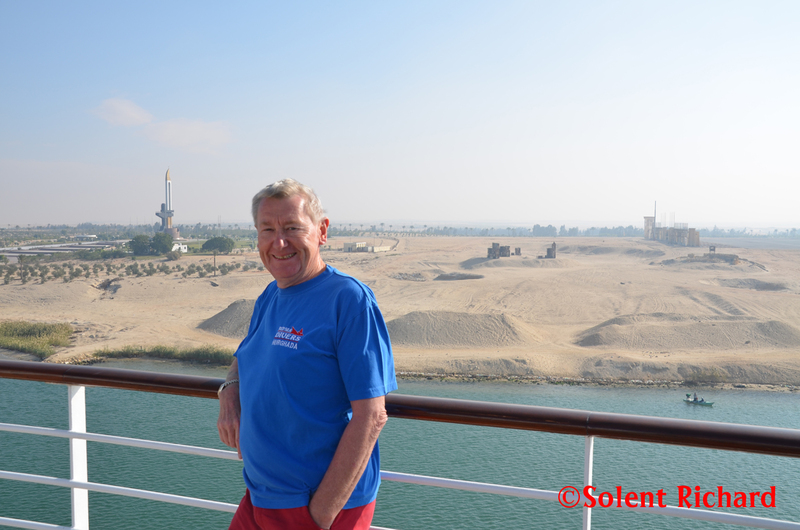 before we sailed south for our transit through The Suez Canal. 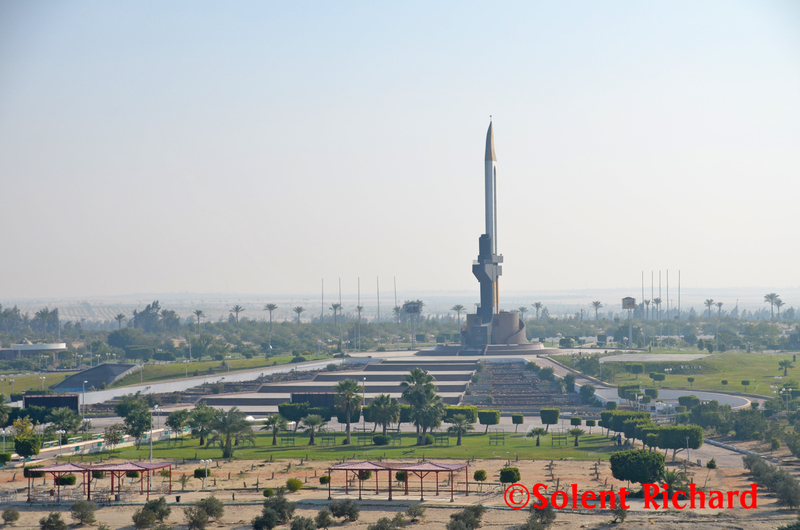 We had an early start for our transit southwards through the Suez Canal and though the early morning mist precluded better photography there were plenty of interesting sights and life to see along the canal bank. 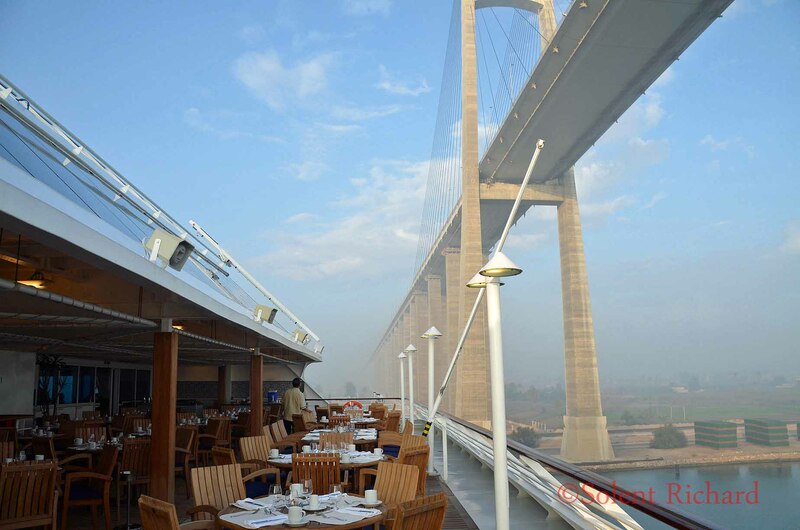 As breakfast was about to be served we passed under The Suez Canal Bridge, also known as the Shohada 25 January Bridge or even the Egyptian-Japanese Friendship Bridge at El Qantara. The bridge links the continents of Africa and Eurasia. 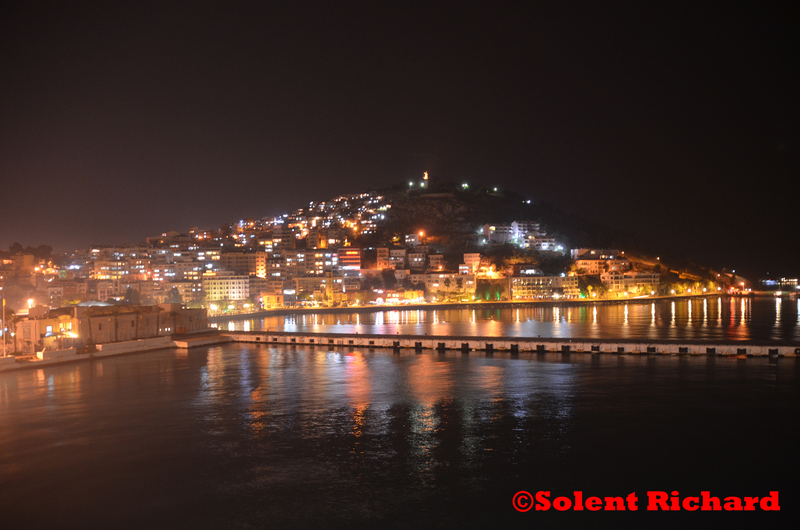 The following day we arrived at the port of Safaga. This was scheduled to be an overnight stop/ 2 day visit. Safaga is generally the port stop for cruise ships whose passengers wish to visit Luxor. 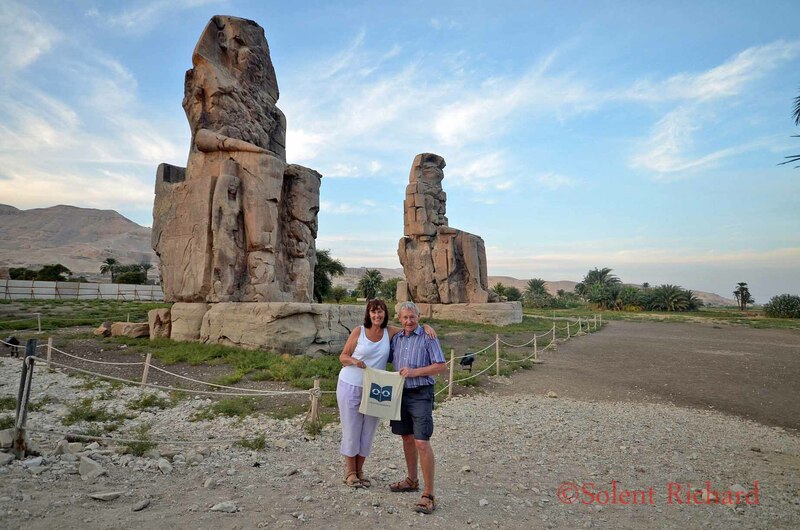 My wife and I had arranged a private tour to take us to Luxor which again will be the subject of a separate port visit review. Our second day in Safaga was spent relaxing on the beach of a local hotel. Oceania provided a complimentary shuttle bus to a beach that had a number of hotels who were only too pleased to rent out their sun beds for the day. 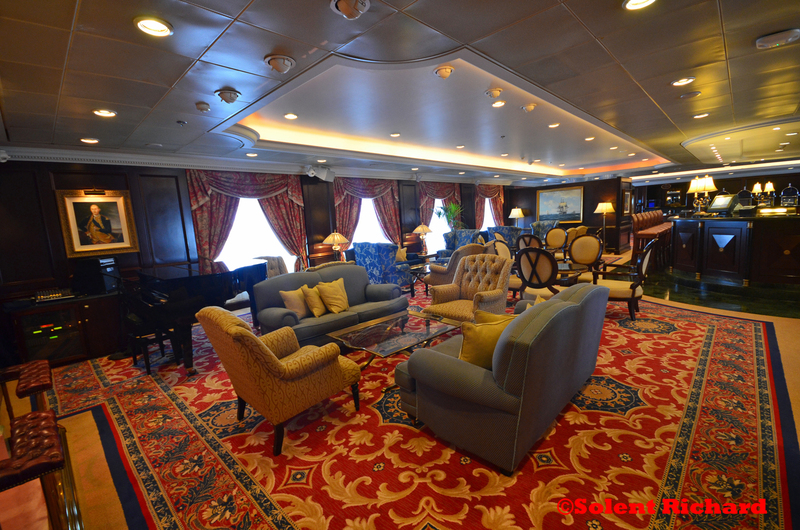 We transited the Red Sea overnight and arrived the following day in the port of Aqaba. This fascinating port and city is a favourite cruise ship docking port due to its access to Petra and Wadi Rum. It was the latter that we were going to head for on our first day – having visited Petra only a few years earlier. 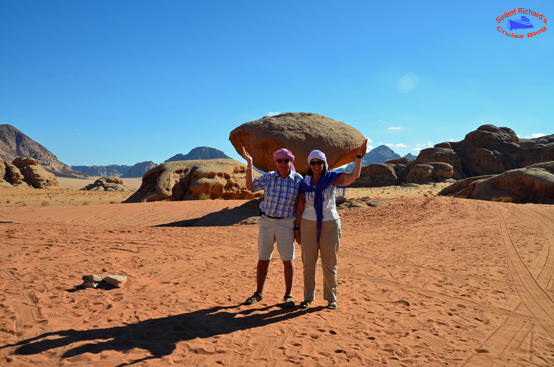 Again we had both researched and booked a full day at Wadi Rum through the internet. We now had four full days at sea cruising south through the Red Sea, passing through the Bab el Mandeb Strait and into the Gulf of Aden. Prior to passing through the Strait the ship carried out anti-piracy drills and a number of precautions were implemented in the event we did come under the scrutiny of pirates in this area. 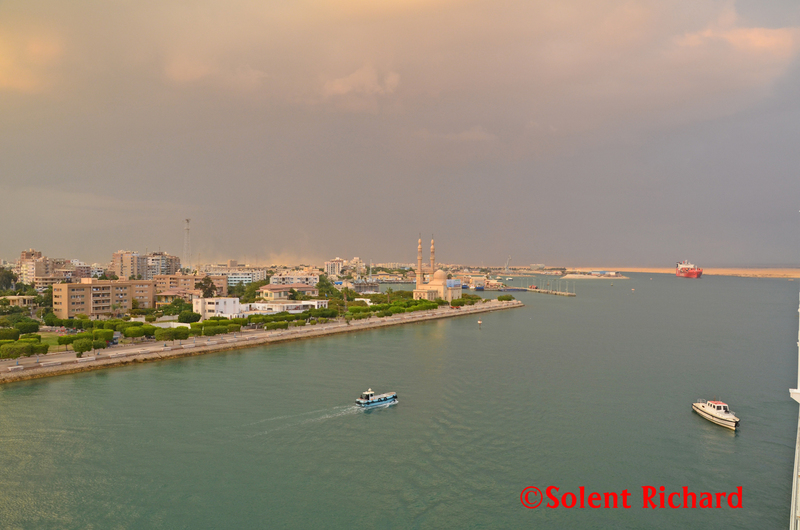 Very pleased to say we were incident free and we continued our passage to our next port of call Salalah in Oman. 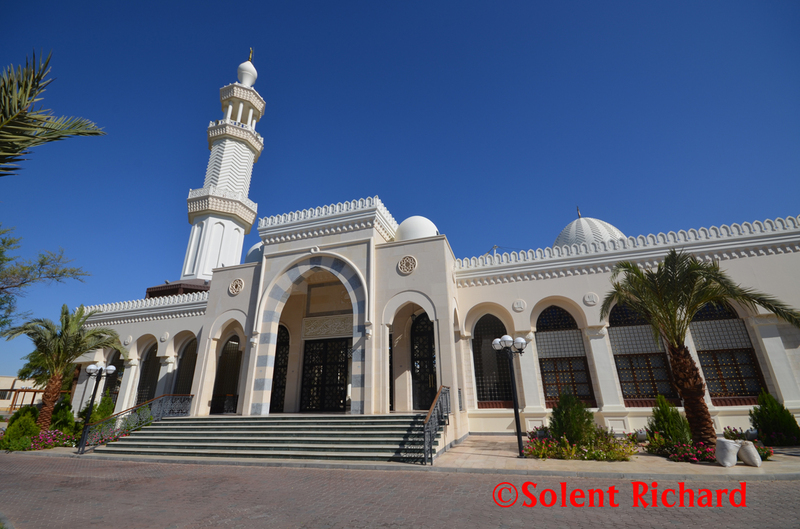 There actually is quite a bit to see in Salalah, including The Frankincense Museum, popular with ship’s excursions but easily doable by oneself. 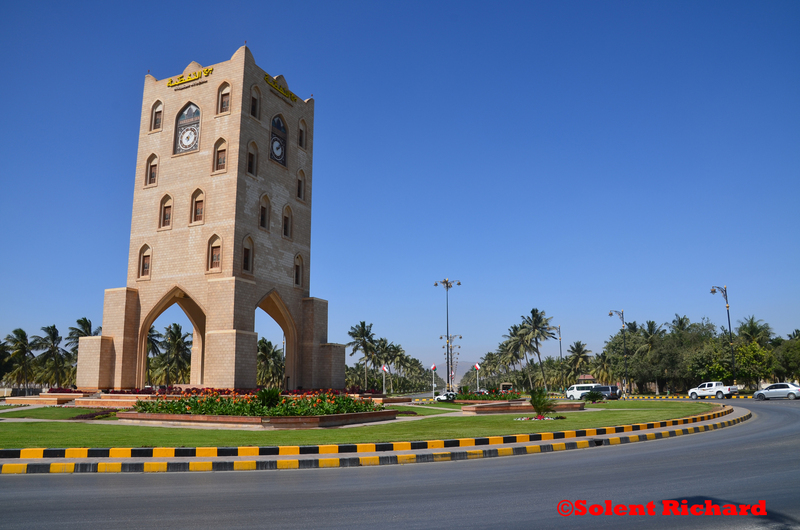 The city lies along the Gulf of Oman in the Arabian Sea and is in close proximity of the strategic Straits of Hormuz. 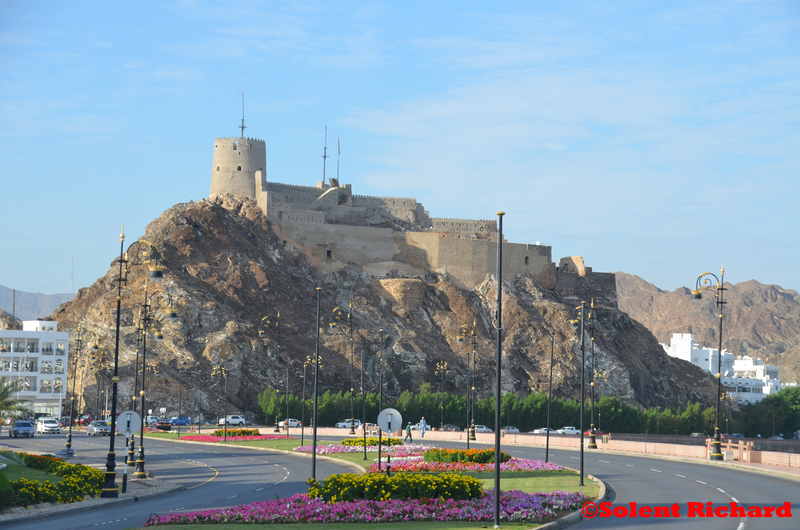 Low-lying white buildings typify most of Muscat’s urban landscape, while the port district of Muttrah, with its corniche and harbour, form the north-eastern periphery of the city. 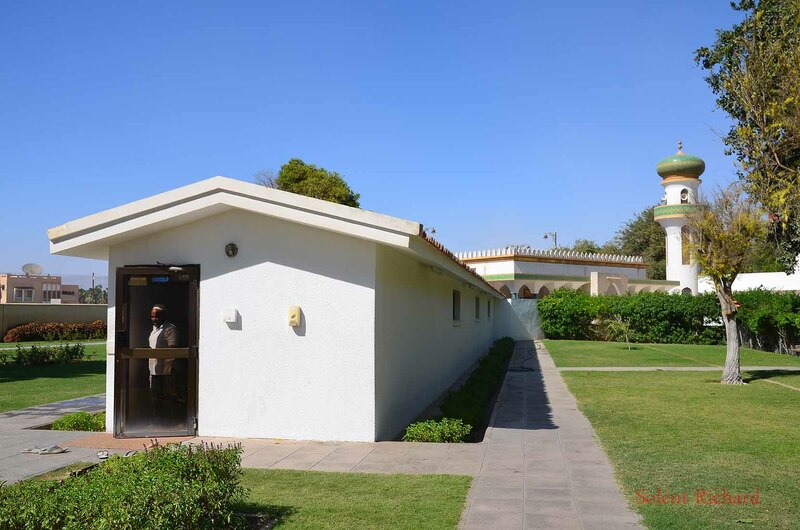 Old Muscat is within easy walking distance and a must for its scenery and a glimpse of the Palace of the ruler of Oman, Sultan Qaboos bin Said. 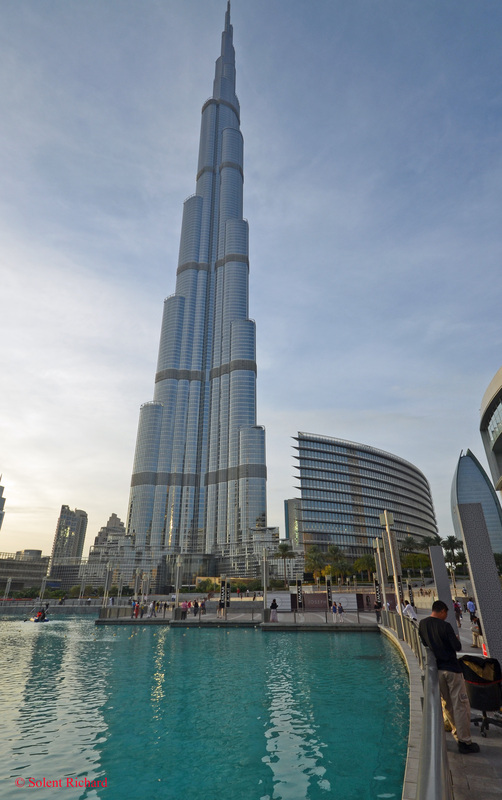 The following day we were transferred to Dubai Airport for our flight home to the United Kingdom. 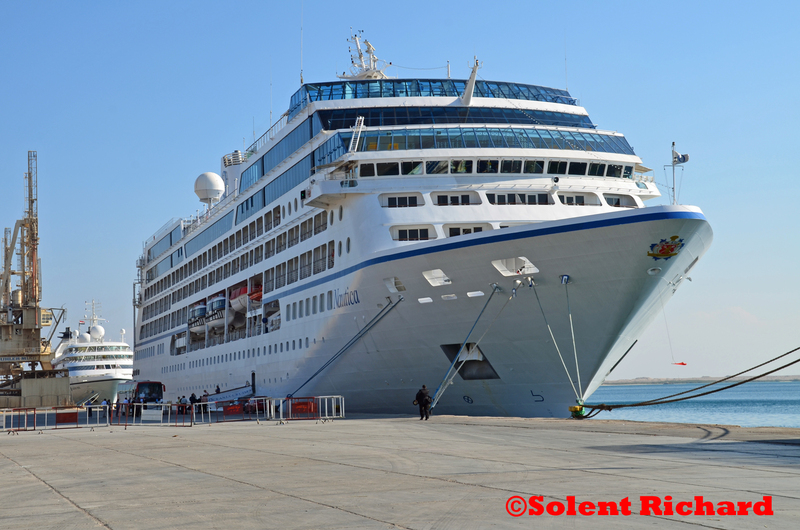 This was our first cruise with Oceania Cruises, a cruise line we were very keen to try: the choice of ship was itinerary driven. Oceania has four ships and Nautica is one of the smaller two. We thoroughly enjoyed the experience and the excitement of trying a new product and three weeks is certainly a fair period for a trial. Oceania certainly have an up market product and their promotional literature certainly reflects this fact. 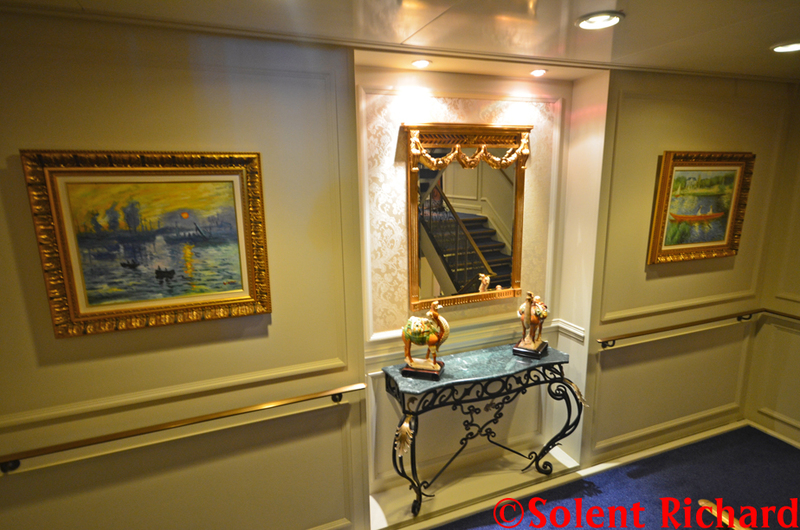 Attention to detail in every department became very obvious and a striking sense of comfort. 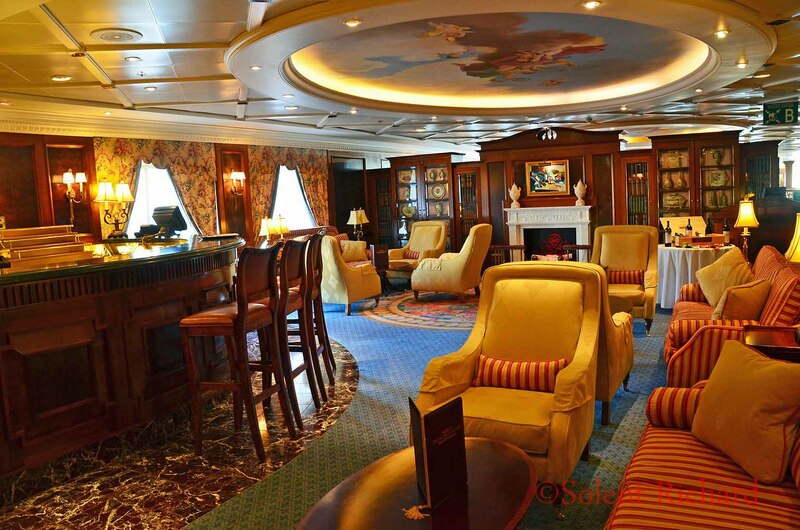 The luxurious yet relaxed country club ambiance throughout the ship will certainly appeal to many, as will the smoke-free environment throughout virtually the entire ship. 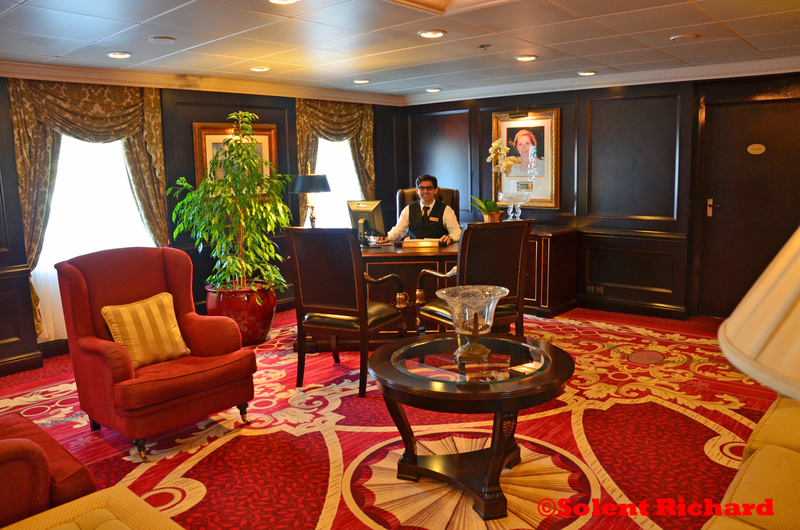 These are ‘comfortable’ ships where those little ‘extras’ of service are the ‘norm’. 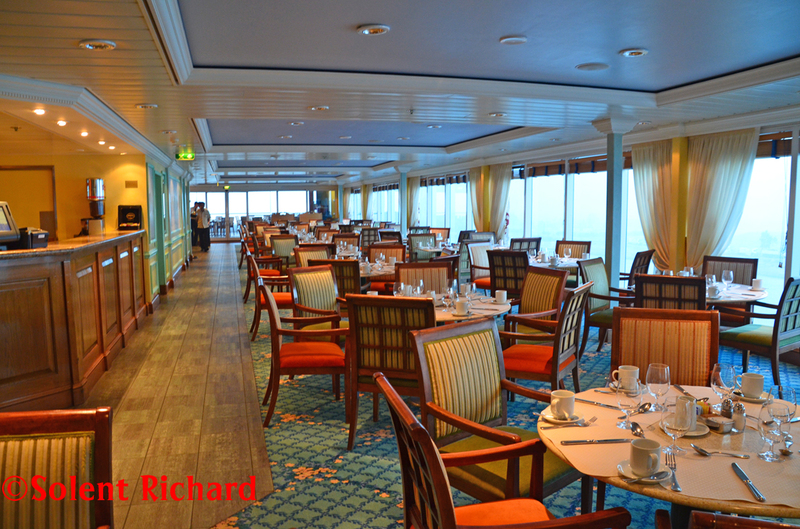 We found dining in the non speciality venues certainly on a higher level than one normally experiences outside say The Grills on Cunard. Indeed, we registered the first ever occasion where we actually took dinner in a ‘buffet’ style restaurant. 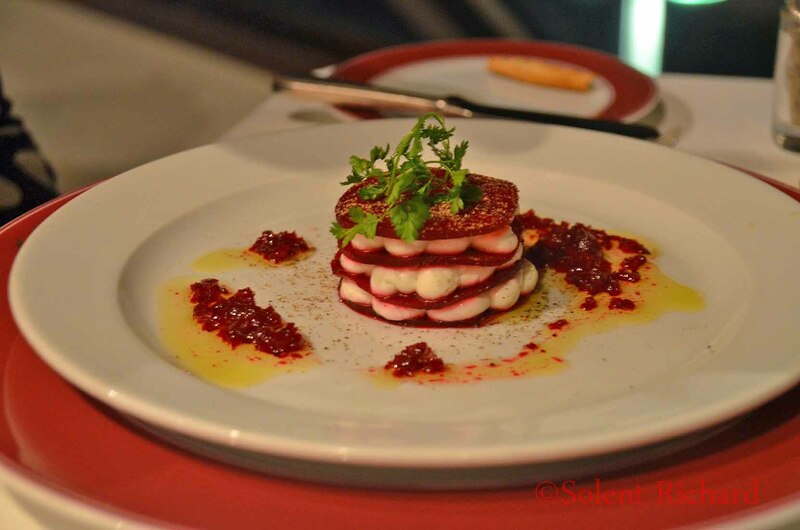 The speciality restaurants reach a further level of fine dining and their are certainly some excellent touches of refinement that make the gourmet experience all that more enjoyable. Passengers are recommended to maximise the number of these experiences. 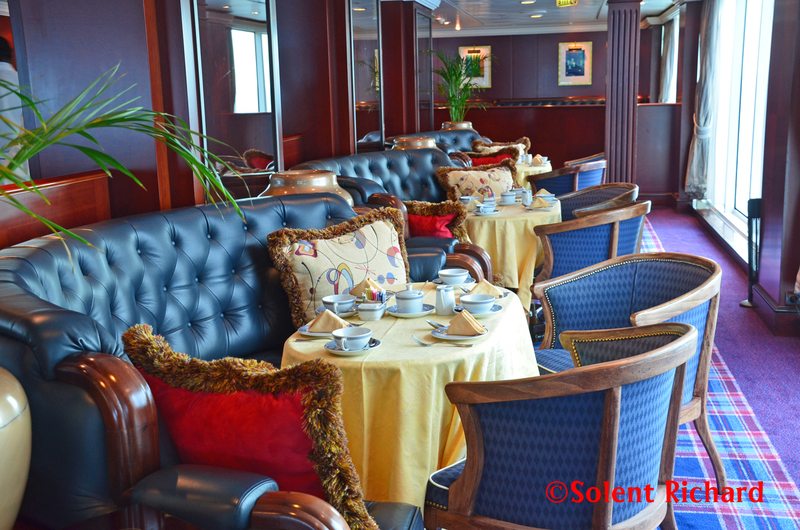 The ‘open-seating’ dining arrangement in the Grand Dining Room was not, however, to our taste. It will obviously suit many but, unless one’s preference is for a table for two, the constantly changing mixture of fellow table companions on larger tables can be a little draining: conversation never really advancing beyond the first night experience each and every night. That is not to say that those we dined with were not interesting. 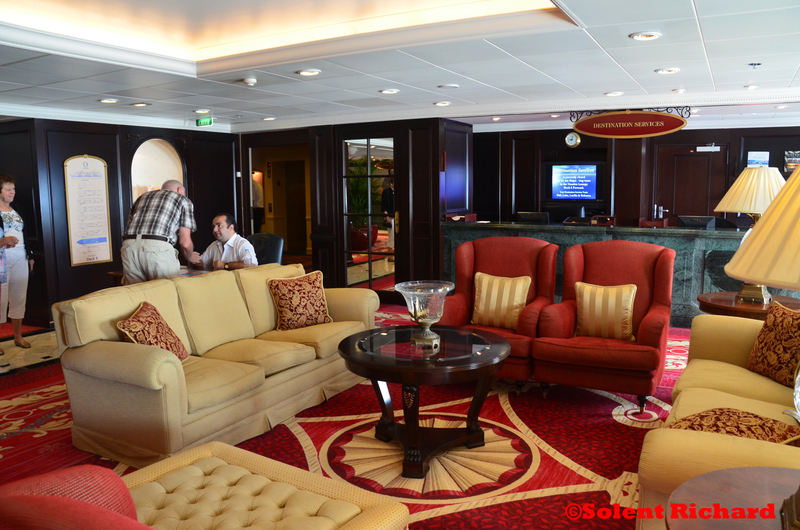 There was an amazing eclectic mixture of passengers and we certainly enjoyed the company of all we met. Entertainment, as previously stated, was limited. This was not a large ship and I don’t believe passengers choosing this style and size of cruise ship seek or expect anything different. 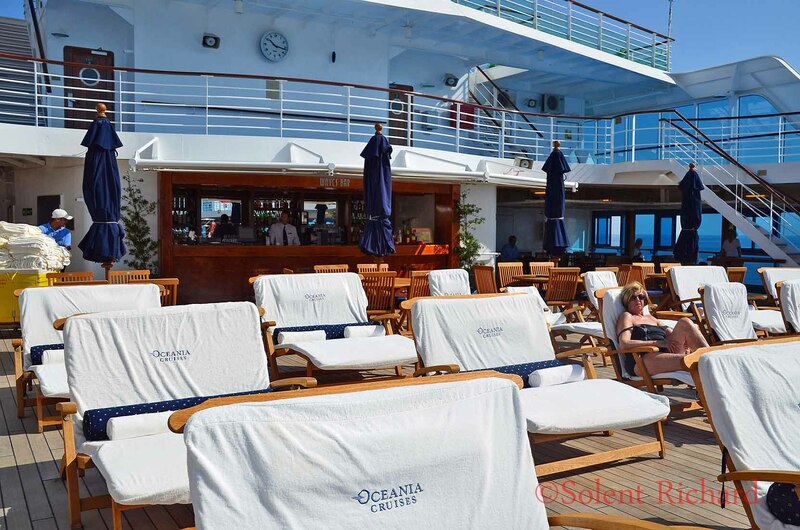 Oceania Nautica provided for us an excellent cruise in an excellent environment. 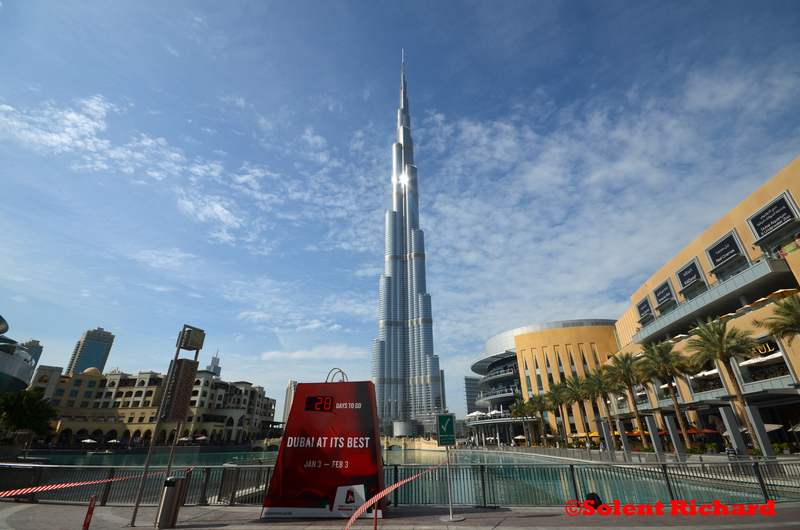 We thoroughly enjoyed the experience and thought it excellent value for money. 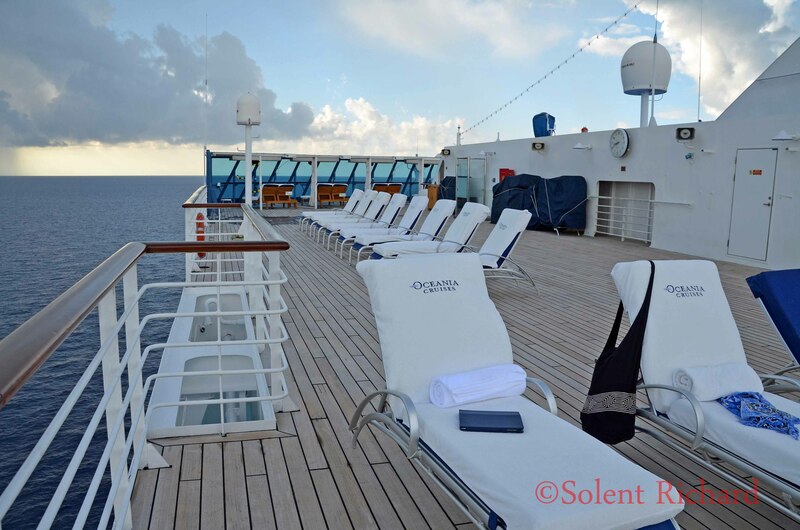 Would we sail with Oceania again? Absolutely, I’m sure we will. However, considering the size and port intensive nature, we do have other preferences as well.